Lots of laughs and intensity in this week's discussion of Parshat Va'Era. 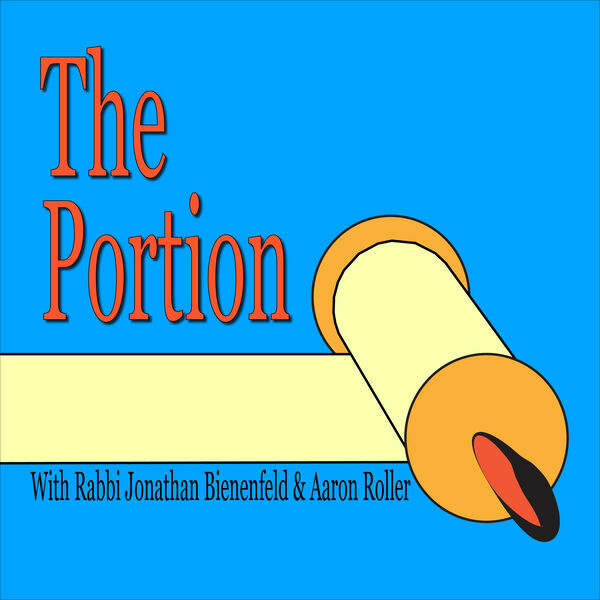 Aaron and Rabbi Bienenfeld go deep talking about whether the Exodus narrative is universal or particular to the Jews. We try to make sense of the ten plagues, reference Edgar Allan Poe, and talk about why Pharaoh's magicians were such failures. We also presume the presence of emoji for each of the ten plagues, though we'll ask you, our listeners, for help identifying them.